If you’re familiar with the later sequels in the HALLOWEEN franchise, and I’m sure you are, you know there’s a point where Haddonfield completely bans the holiday. While Oil City, PA may not have experienced a rampant serial killer, they did endure something equally awful: On October 27th, 1992, 11-year-old Shauna Howe went missing two blocks from her home while walking back from her Girl Scout Halloween party. Shauna’s parents called the police later that night when she didn’t arrive home. Search parties scoured the land all around the home to no avail. Two days later, a piece of her gym costume was found near some railroad tracks. After searching again, Shauna Howe was found in a creek bed near Coulter’s Hole. It’s not entirely clear as to whether Shauna was pushed into the hole or fell in, but it was concluded that she died from injuries sustained in the fall. In 1997, authorities thought they had a break in the case when another girl went missing. Sadly, she was also found dead… but this time, her killer was quickly identified. 17-year-old Nicholas Bowen was arrested for the crime, but the police couldn’t link him to Shauna. Leads were chased all the way to Canada, but nothing would come of searching for five more years. Finally, in 2002, FBI uncovered DNA evidence linked to a James O’Brien, who was already serving time in prison for attempting to kidnap a woman in 1995. After being questioned, it was revealed that James and his brother Timothy had been staying with local resident Eldred Walker at the time of the murder. Walker’s home was searched, and he later confessed to knowing the brothers had planned on kidnapping a child on Halloween of 1992. He said it was supposed to be a prank, and that the brothers initially were going to kidnap a boy, but decided a girl would be better. Walker described the events of the night to police, and said James and Timothy came into his house with a scared girl and told them to get out. Walker was later arrested and pled guilty to kidnapping and third-degree murder. He testified against the O’Brien brothers who, in October of 2006, were convicted of kidnapping, conspiracy, second- and third-degree murder. 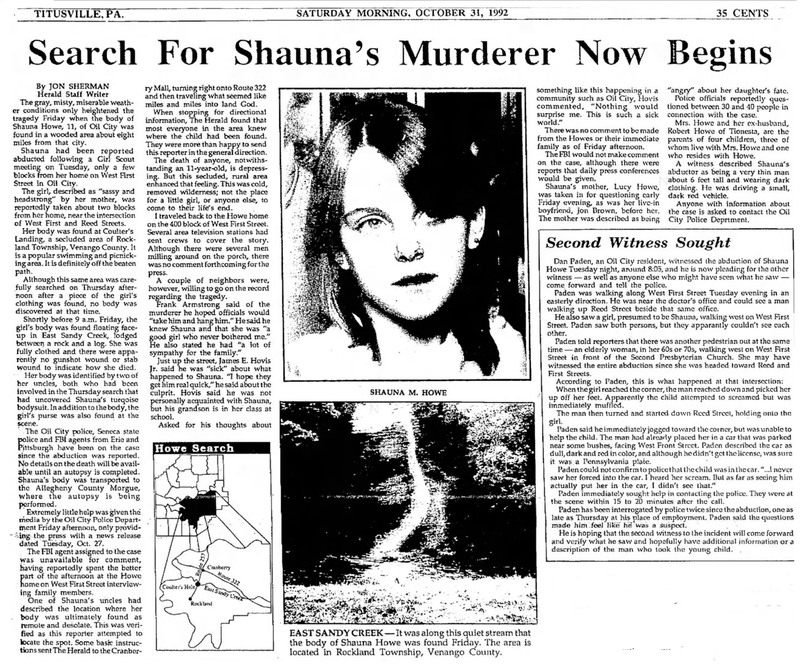 After Shauna’s murder in 1992, Oil City put a ban on most Halloween activities, and only allowed trick-or-treating in the afternoon. This ban went on until 2008, when 5th grader Elizabeth Roess confronted her local city council. She presented them with a petition she had created that included 175 signatures and her own list of reasons the town should allow night time trick-or-treating again. Among the reasons listed, Roess told the council she had never been able to go trick-or-treating in her own town, because hardly anyone was home during the day to take their kids out; she and her friends had to go to neighboring towns to celebrate. After some deliberation, the Halloween spirit was restored, and Elizabeth and her friends were able to celebrate the holiday in their own town again. Of course, the tragic loss of Shauna Howe still haunts the community… but she is not forgotten. 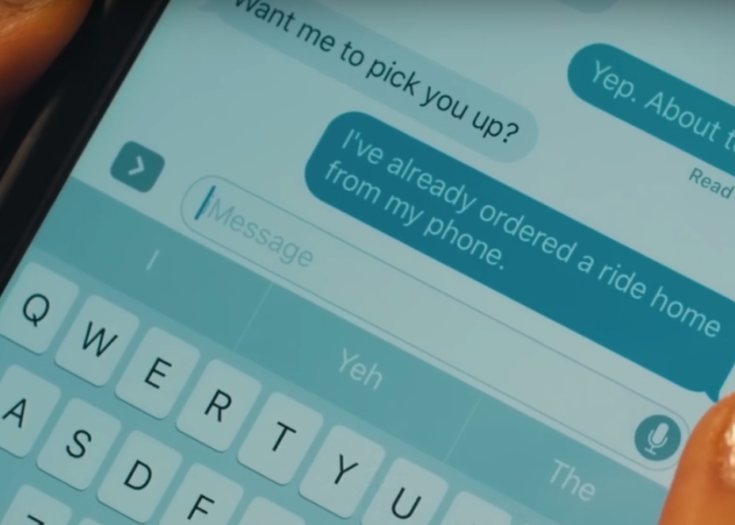 Previous Story This 2 Minute Horror Short Will Make You Rethink that Uber Ride! 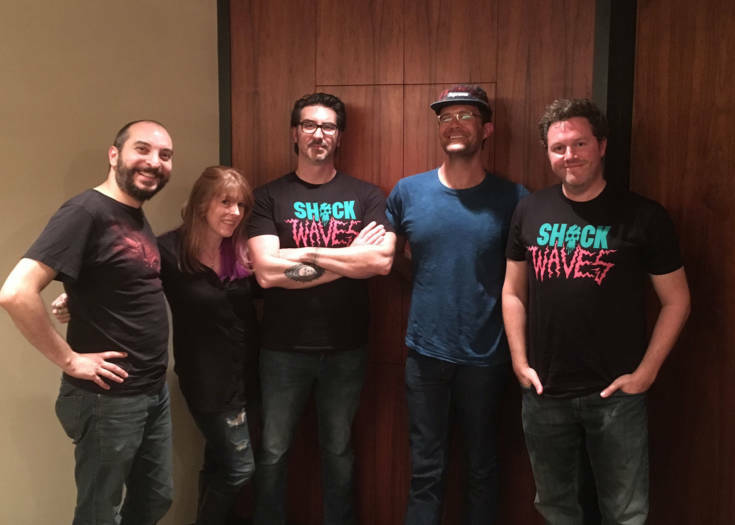 Next Story Oz Perkins Talks Horror, TOXIC AVENGER & How He Almost Directed FRIDAY THE 13TH On The New Shock Waves! Did You Know There’s A Serial Killer In THE EXORCIST?